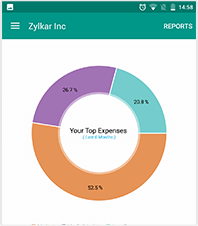 Send out invoices, create expenses, log your project hours, and much more with the Zoho Invoice Android app. 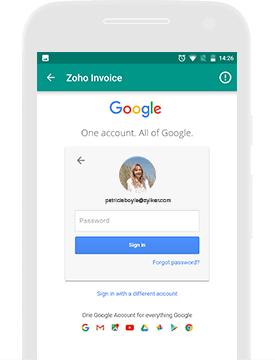 Use your Google credentials to log in to your Zoho Invoice account and effortlessly speed up the sign-in process. 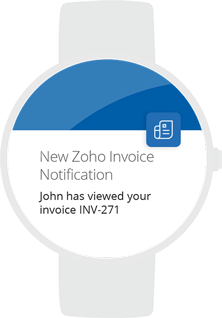 Importing multiple contacts to Zoho Invoice just got easier. 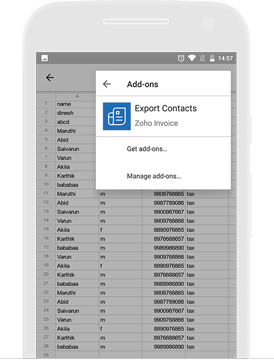 Use Google sheets to bulk import all your contacts in one go. 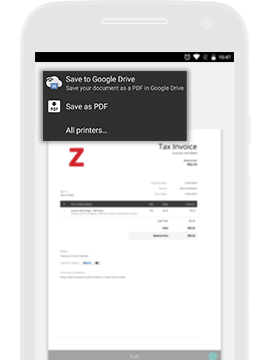 With Google Cloud Print, you can print invoices on the go from your mobile phone. 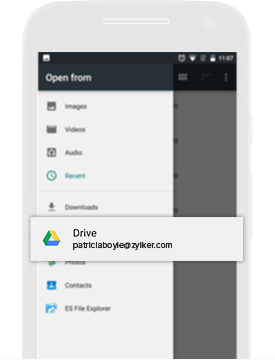 Attach proofs and other related documents to your invoices or expense receipts using Google Drive. 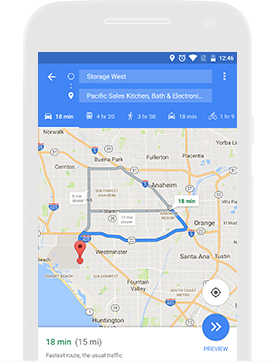 Meet your customers for coffee, track the distance traveled, and convert miles to expenses with the help of Google Maps. 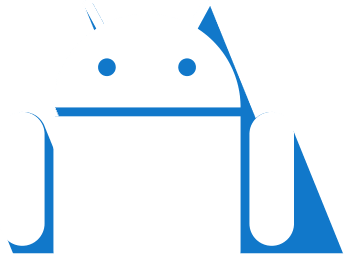 Pair your Android watch with your Android device and get notifications whenever your customers view invoices, accept or decline estimates, and make payments. 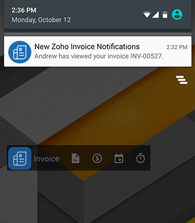 Add the Zoho Invoice widget to your Android phone's home screen to log time and quickly create invoices and expenses. 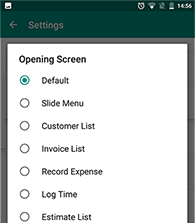 Customize your app's opening screen to choose the module you wish to see when you open it. Gain meaningful insights with reports, or get a big-picture view of your business anytime with Dashboards.  Keep on top of your invoices with push notifications. Download Zoho Invoice and experience hassle-free invoicing!